The late October weather up in Yosemite last weekend was outstanding. 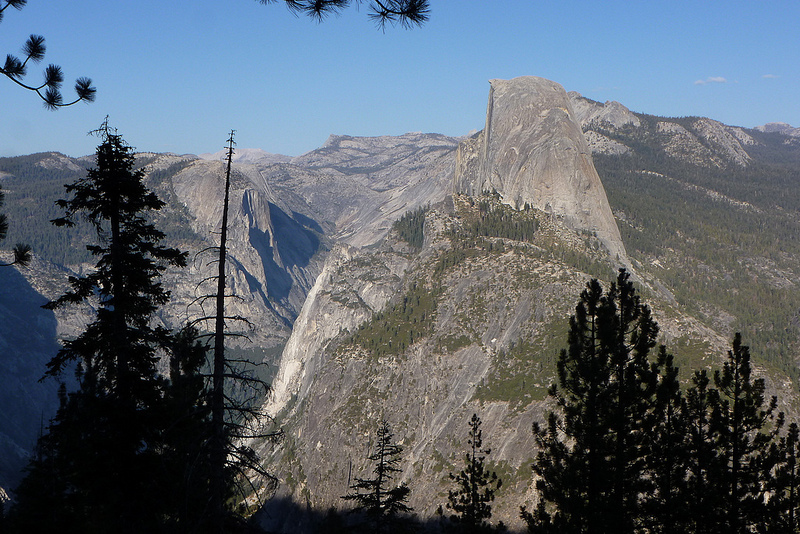 Perfect for hiking, and the high country was fully accessible. 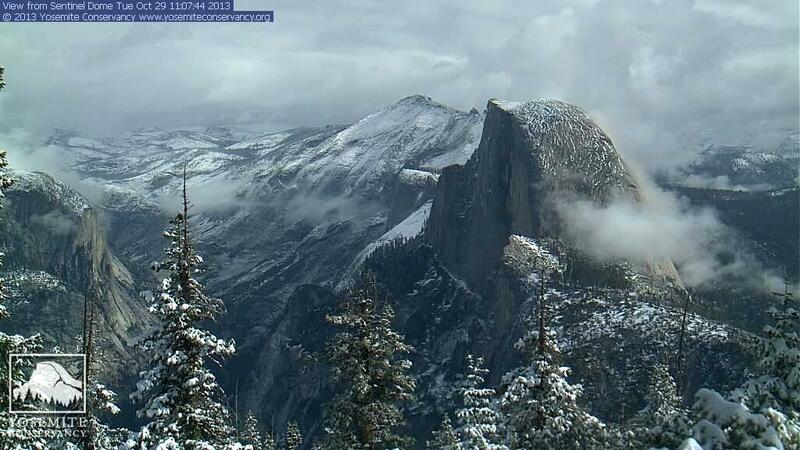 The high country seems less accessible now, unless you’re the Yosemite Conservancy webcam on Sentinel Dome.